What’s not to love about Captain Jack Sparrow? 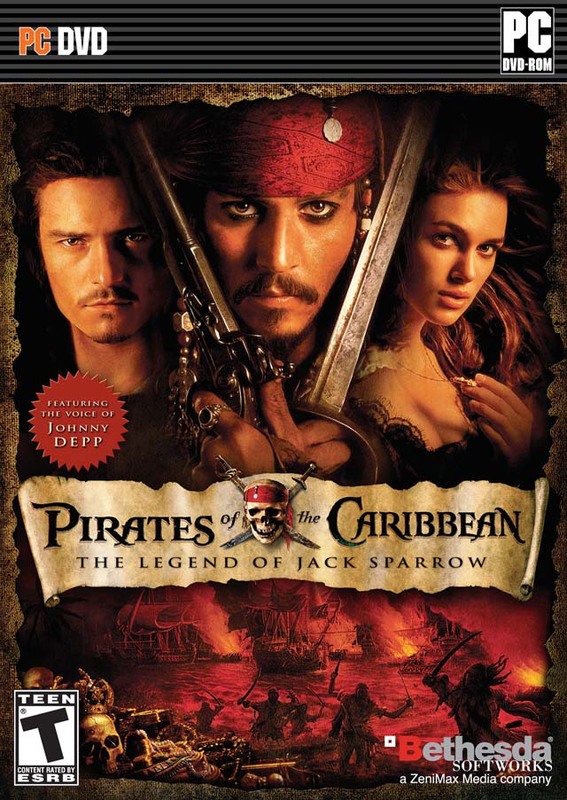 Play as Jack Sparrow, Will Turner, and Elizabeth Swann as you hack and slash your way through fully interactive environments, including burning buildings, wrecked ships, and misty moonlit caves. One minute you are fighting hordes of enemies and the next you’re evading capture by the Royal Navy.